COME AND MAKE THIS YOUR DREAM HOME. NEEDS SOME TLC BUT PRICED TO SELL!!!! 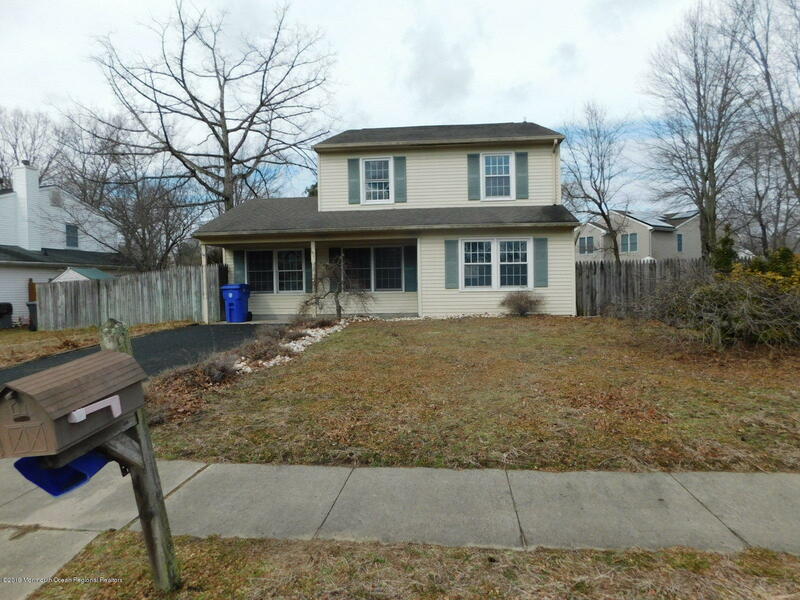 3 BEDROOM 1.5 BATH COLONIAL IN NICE LIBERTY VILLAGE NEIGHBORHOOD IN NORTH DOVER!!! FAMILY ROOM WITH FIREPLACE!!! NICE SIZE BACK YARD. STAINLESS STEEL APPLIANCES! !